Stay in touch via complimentary High Speed Internet Access, daily electronic newspapers, and LED televisions. A coffee maker with illy® coffee and a stocked refreshment center help you recharge any time of day. Enjoy restful sleep in our Heavenly® Bed, with its patented pillow-top mattress and ten layers of crisp comfort. Spacious bathrooms feature a Heavenly® Bath with glass-enclosed rainforest shower and handheld wand, a separate deep soaking bathtub, and Westin White Tea Heavenly™ Bath Amenities. 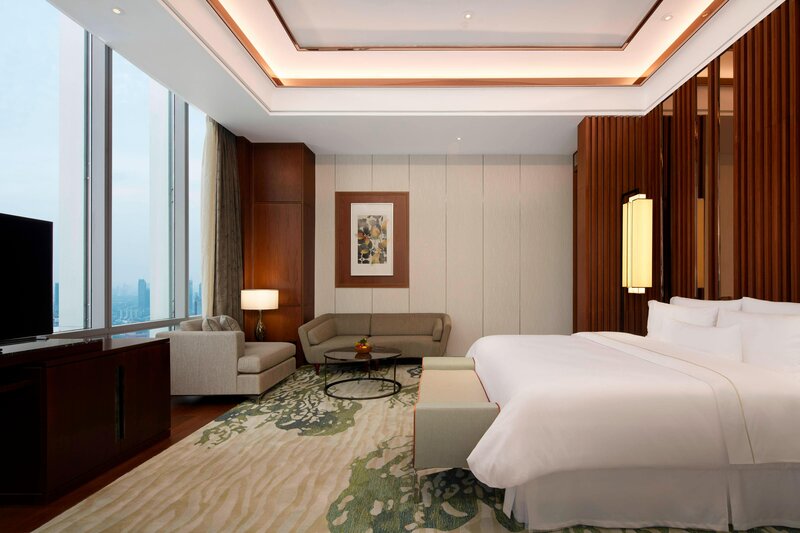 Enjoy views of Jakarta city from floor-to-ceiling windows highlighting the room with natural light. 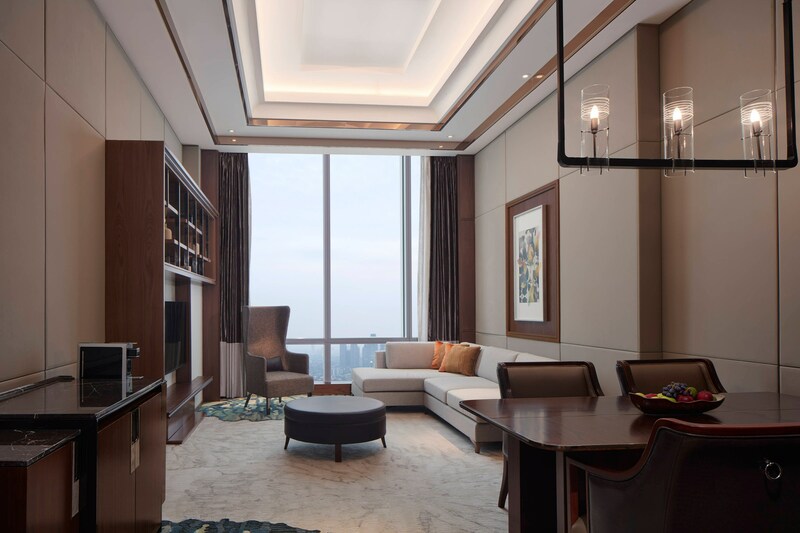 A stylish retreat overlooking Jakarta, the Westin Club Lounge welcomes guests of our Suites, Renewal, and Club accommodations to enjoy complimentary breakfast and evening cocktail hours.